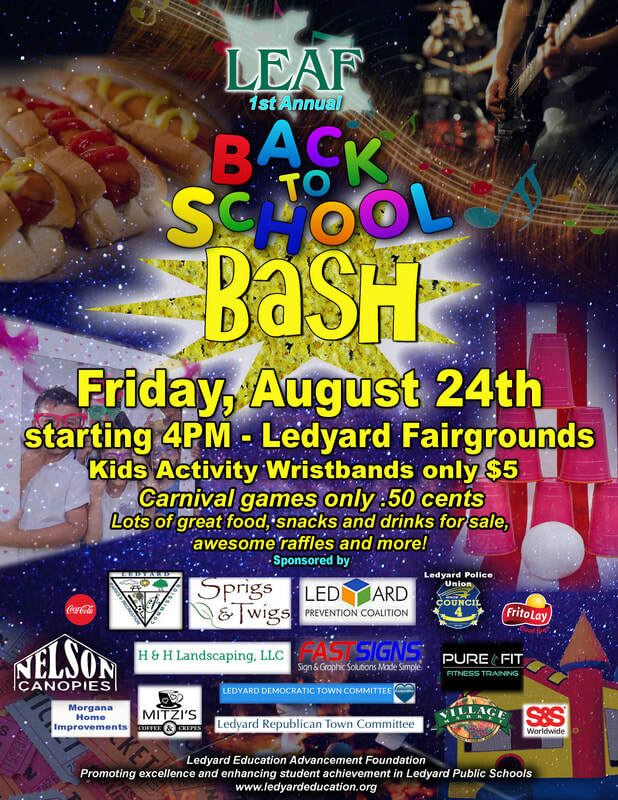 Thank you to our sponsors, vendors, volunteers, supporters, and most of all the hundreds of children and families that came out to celebrate the start of another great school year in Ledyard. Stay tuned for information about the B2SB2019 - coming 2019! Please support those that support our community!